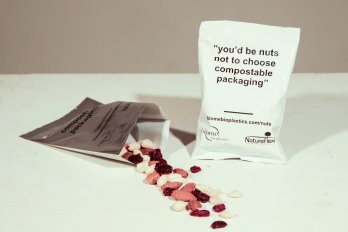 BIOPLASTICS: Printable and compostable multilayer packaging. Biome Bioplastics and Futamura have partnered to demonstrate a range of bio-based and compostable multilayer films. 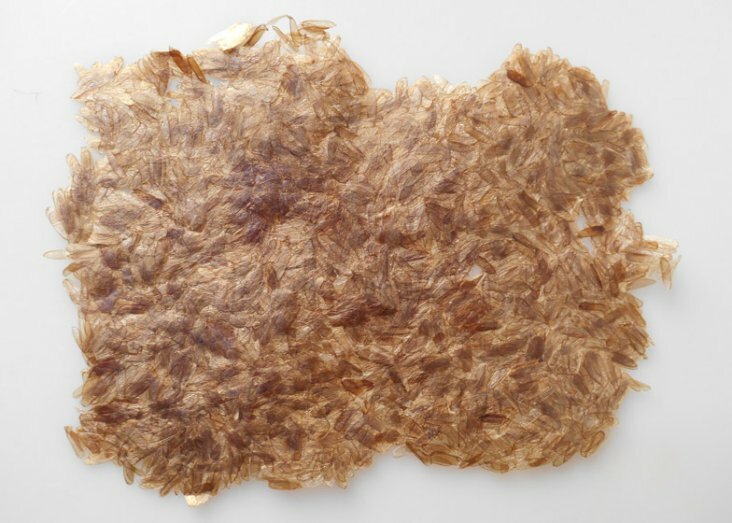 BIOPLASTIC: Grow your own mushroom-based design materials. A DIY modeling kit allows designers to grow their own mushroom material designs. UPCYCLING: Researchers turn plastic bottle waste into ultralight supermaterial. Researchers found a way to turn plastic bottle waste into ultralight PET aerogels that are suitable for various applications, including heat insulation and carbon dioxide absorption. NETHERLANDS: Designers transform beetles into plastic and printing ink. Dezeen and MINI World tour present design graduates Aagje Hoekstra and Evelien Crooy with their bioplastic and ink made from insects. 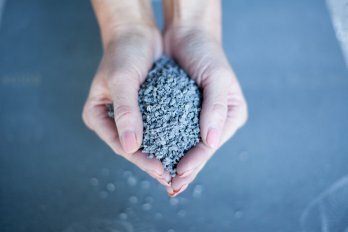 INNOVATION: Nanocoating Technology Harnesses Sunlight to Degrade Microplastics. 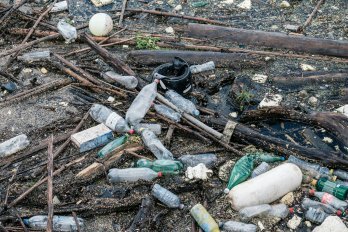 The EU funded project CLAIM published a study describing an innovative technology that degrades microplastics. 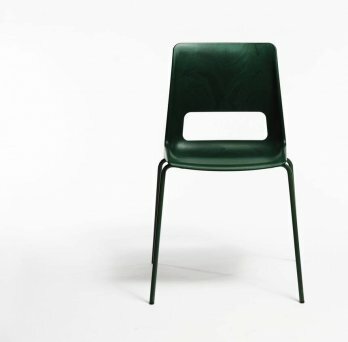 UPCYCLING: A square chair for a circular economy. 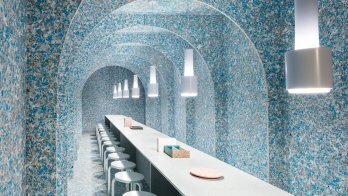 Snøhetta has designed what might be called a circular chair, made from recycled plastic and steel. EINDHOVEN: PaperBricks building blocks from recycled newspaper. 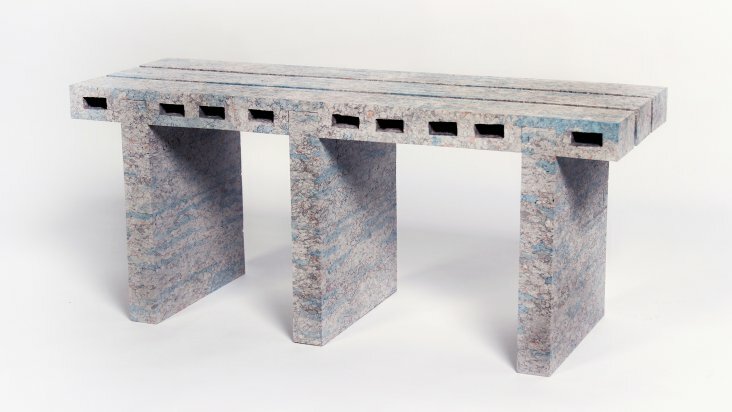 Eindhoven-based designer WooJai Lee has turned recycled paper into bricks that can be used to build furniture. 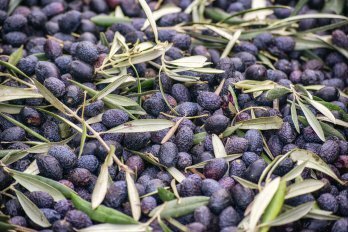 TURKEY: Bioplastics Made from Olive Pits. A Turkish scientist has found a way to convert discarded olive pits into a biodegradable plastic. 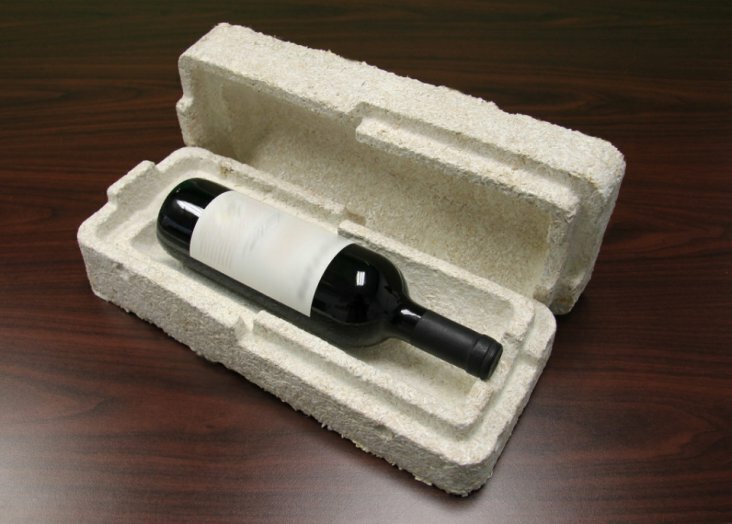 A lot of products are not designed to be recycled. It is not claryfied where the raw materials are coming from and what to do with them after their usefull lifetime. We introduce you innovative materials and tell you why they are good and what to do with them. The high-quality products are protected by a Repaq tubular bag and packed in a Cradle-to-Cradle certified cardboard packaging. 100% compostable and free of toxins.